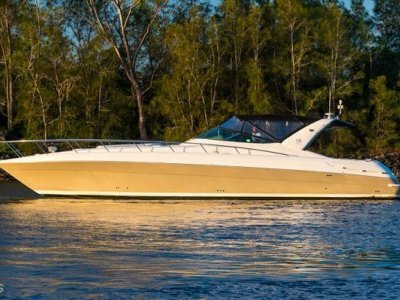 This purpose built Streamline Luxury Kimberley Cruiser is the vessel to dream big in. 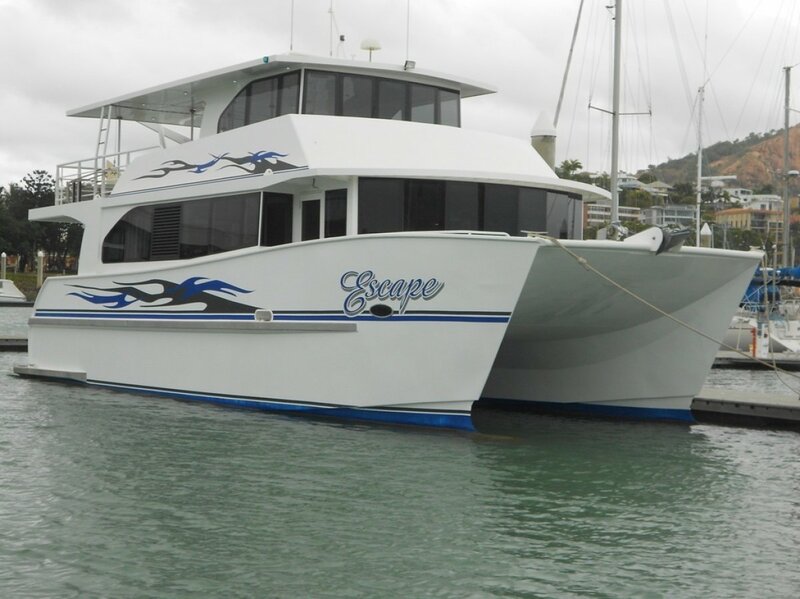 Ever wanted to explore the Kimberley coastline? 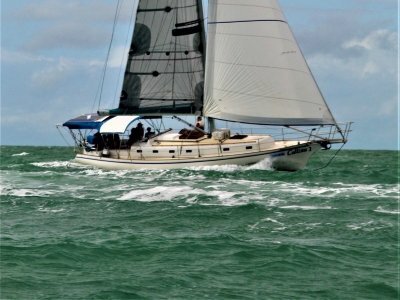 Not that you would be limited in where you want to take her as she was designed by McDonald Smith Marine Designs and built by Far North Fabrications to voyage far and wide along Australias vast coastline. There is enough water and fuel capacity not to mention storage to stay out for weeks at a time. She has had no expense spared to make her incredibly comfortable with all the bells and whistles. 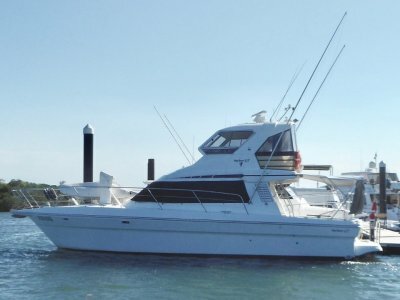 For a detailed inventory and to book a private inspection please contact us. 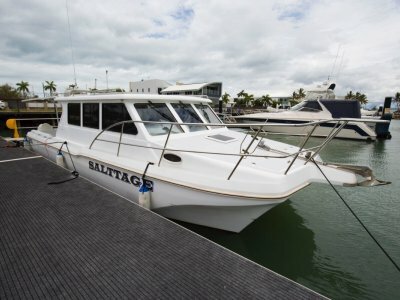 Townsville Yacht & Boat Brokerage has been providing yacht, boat, berth, insurance, valuations maintenance, charter and delivery services since 1985. We cover all of Australia. 2 x 4 blade 22" x 22"